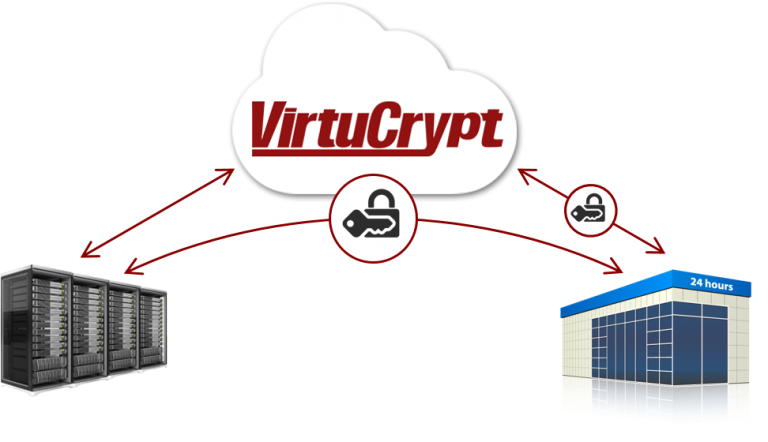 Avoid the high cost of setting up, maintaining, and auditing a secure key injection facility by using VirtuCrypt Elements Remote Key Management Service to perform your key loads securely through the cloud. No longer will your business have to spend money and time on the burdensome physical key loading process. Instead, VirtuCrypt Elements allows your cryptographic infrastructure to quickly and easily support key loading and management from virtually anywhere in the world. The process for remote key management is fully automated through API integration between your organization’s host network and the Futurex hardware security module (HSM) used for VirtuCrypt Elements services. This HSM is responsible for sending encryption keys over a secured IP network to the client devices within the host’s circle of trust, using mutually authenticated certificates. Using the VIP Dashboard, your Elements Remote Key Management Service can be configured into a customizable, controllable environment. Through the dashboard, organizations can exercise the ability to perform actions such as importing cryptograms and assigning them to specific devices, organizing devices into manageable groups, and restricting user access through permission-based roles.